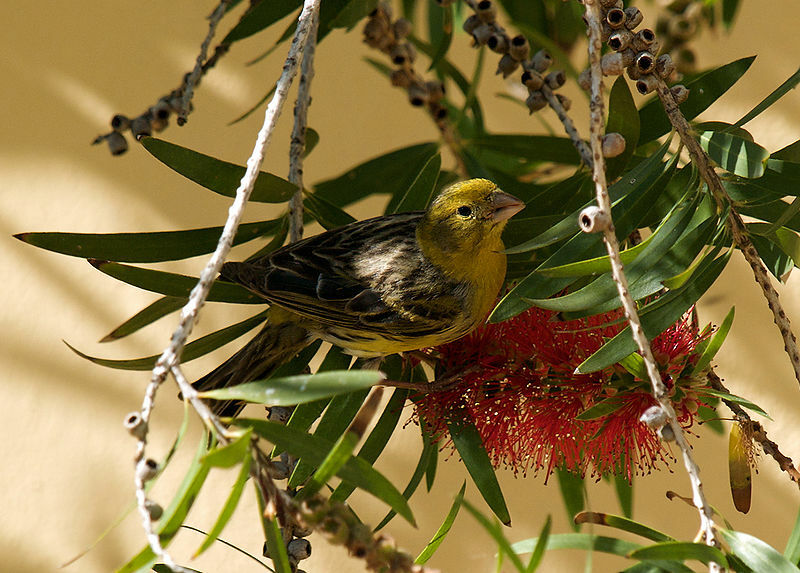 Male canaries (Serinus canaria), long prized for their beautiful songs, may have unique learning abilities that explain their outstanding performances. Most birds acquire singing abilities by listening to others of their kind early in life…without appropriate role models, they fail to develop normal songs. Young canaries, however, seem able to switch learning strategies so as to develop normal songs even under unfavorable circumstances. Researchers at the Max Planck Institute of Ornithology exposed young male canaries to adult males that sang imperfect songs. The young males mimicked these songs to some extent, but by adulthood were singing near-perfect songs. This indicates that canaries likely have an internal “song template” that helps to correct deviations in the songs of their role models. The template seems to be activated when the youngsters hear an adult song, even if that song is imperfect. Canaries raised in complete isolation from adults do try to sing, but the sounds they produce bear little resemblance to a normal male’s song. 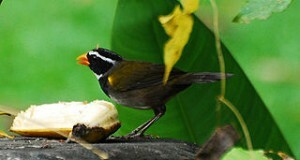 Usually, birds do not modify their songs after reaching adulthood – what they learn as juveniles remains their song for life. However, when the canaries raised in isolation were exposed to a normal canary songs, they modified their own songs, despite having reached adulthood. In time, their songs improved greatly. So, unlike most birds, canaries remain able to change and improve their songs even after reaching maturity. Children raised in isolation have great difficulty in acquiring language skills later in life. It is hoped that the canary research will help us to understand human speech problems. As canaries seem able to learn throughout life, it’s never too late to try helping your pet to improve. A Feathered Phonics Canary Song CD may do the trick. Most people are not aware of the dramatic story behind the canary’s entry into the pet trade. 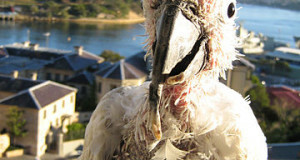 Please check out Shipwrecks, Vicious Dogs and Escaped Birds for details.